According to TechCrunch, the fight to drag the healthcare system kicking and screaming into the 21st century often overlooks the little picture in favor of larger systematic fixes.For many users on multiple medications, the only thing standing between them and an incorrect or missed dosage is a big, plastic box from the drugstore sporting embossed letters of the days of the week.Now up for pre-order ahead of its May shipping date, PillDrill smartens up the home medication process with a connected system built around a small hub that scans NFC tags so that users can keep track of daily doses. The Wi-Fi-connected device features a display that issues reminders and alerts when it’s time to take a pill.Users scan tags when a pill is taken and then scan the Mood Cube, a sort of emoji-covered die that indicates how they’re feeling once the pills are down. 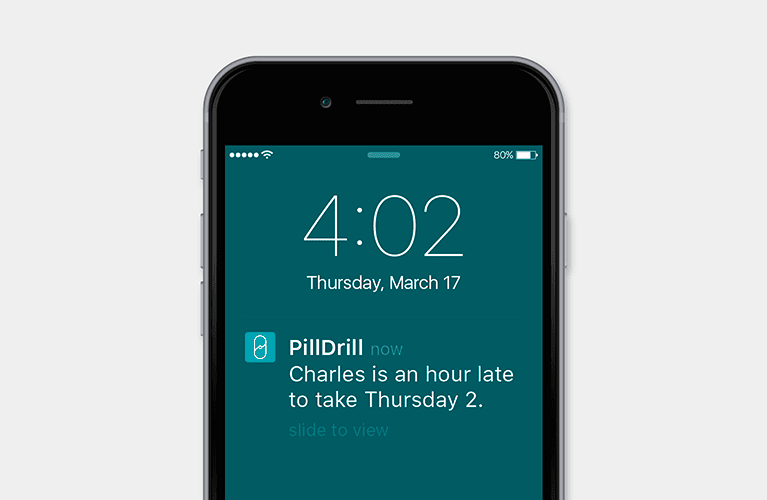 The system syncs with the optional PillDrill app for scheduling and remote monitoring by friends and relatives. 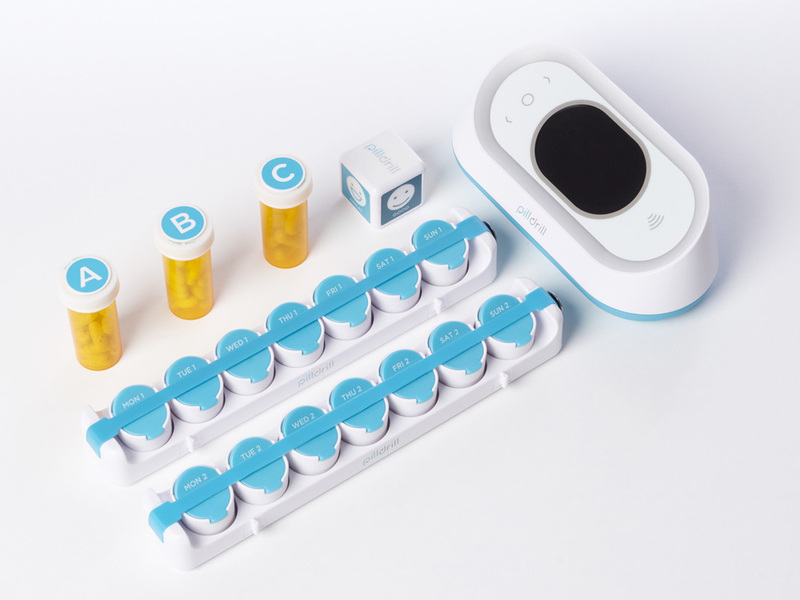 The PillDrill system includes the hub, a pill strip, 12 scanning tags and the aforementioned Mood Cube for a launch price of $199.